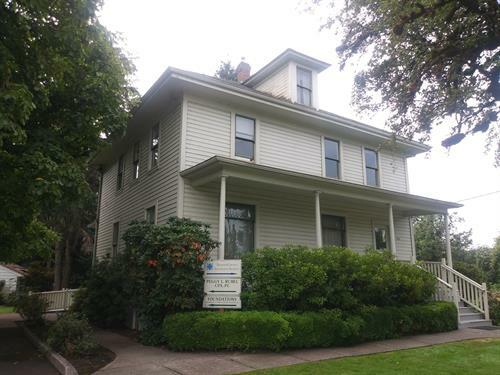 As an independently owned and operated agency in Clackamas County, we have delivered the most effective insurance and risk management solutions in the area to both individuals and businesses. 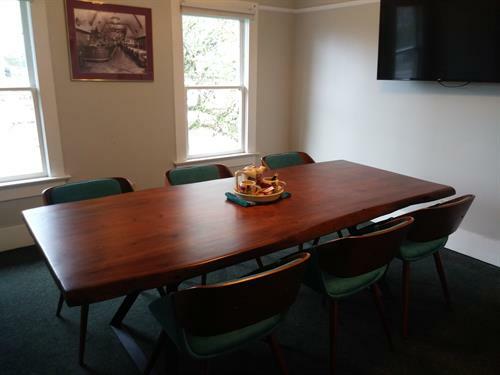 Through honest, responsible, and respectful business practices, we are able to establish and nurture meaningful relationships with clients, allowing us to provide the right insurance in a cost effective manner. Our business programs keeps all of our Oregon enterprises secure, from the broadest commercial insurance coverage to policies for specific industries. Whether you are a contractor, commercial building owner, or manufacturer, our team is able to help you find the right insurance solution. 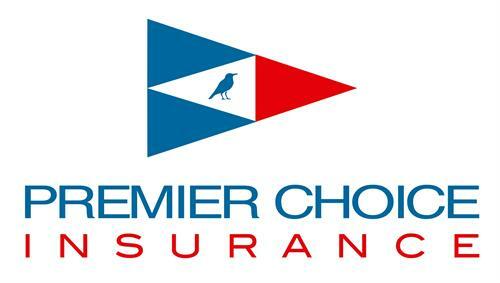 Premier Choice Insurance will work to know your operation inside and out, pinpointing necessities like commercial property coverage and professional liability coverage. We look forward to knowing you and your business in order to provide the focused security you require.